LeanSwift is a global leader in eCommerce and Mobile solutions for Infor M3. LeanSwift is your provider when it comes to optimizing Infor M3 with standardized integrations for eCommerce and Mobile Apps. 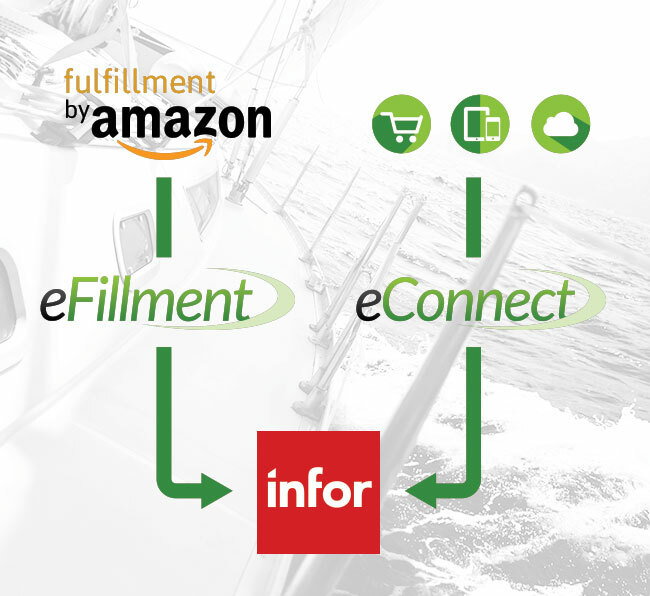 With our extensive experience with Infor M3 we have developed standardized integration for eCommerce, eFulfillment and Mobile Apps. We provide a seamless integration between Magento and M3.